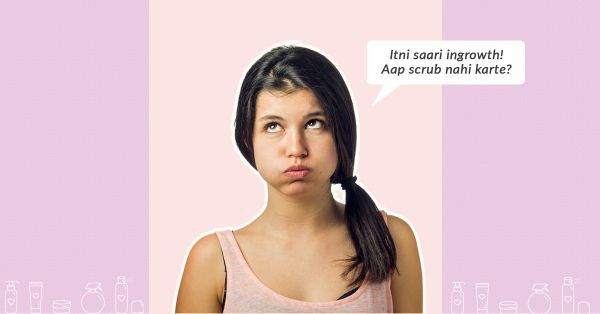 11 Things EVERY Parlour Wali Didi Says While Waxing - But Why?! We all dread the monthly parlour visits for our waxing sessions. On top of that, the parlour wali didi just makes it worse! They say the most ridiculous things that annoy us so much and you never know what to say! 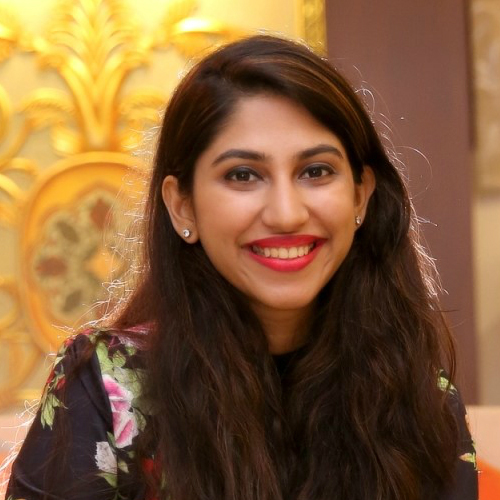 Here are 11 things that every parlour wali didi says during a waxing session. Guilty as charged. Sometimes there are impromptu plans and I cannot help it! Now I’m feeling bad for having hair like this! Ain’t nobody got time for that, woman! It never hurts less, NEVER! Take off my pants in front of a stranger? No thank you! I’ll just shave! Does she talk like this about me to others as well? I’d rather give in than argue with you! Just uncalled for words of wisdom all the time! And have you complain about everything that is wrong with my face? No, thank you! I’m not sorry for my life choices, not at ALL!